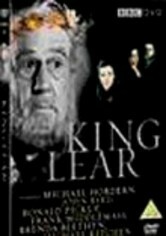 The aging King Lear directs each of his daughters, Regan, Goneril and Cordelia, to profess her love and commitment to him. 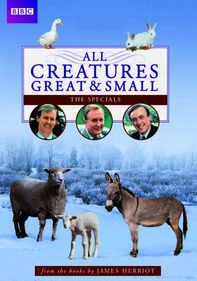 The first two, greedy for the throne, purr words of false kindness, while Cordelia's honesty sees her exiled. 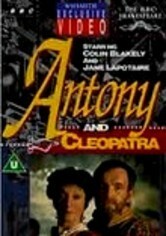 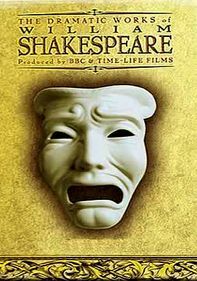 Michael Hordern, John Shrapnel, Penelope Wilton, Brenda Blethyn and Frank Middlemass star in Shakespeare's tragedy of madness and honor, part of the BBC's presentation of the Bard's complete works.